Any profit from the sale of this calendar is used towards village hall funds and associated charitable community projects within the villages. The copyright of each of the photographs remains with the photographer. Cabinet 21 on Ash Road at the junction with Sunnybank is now live and accepting orders. Lucky people now connected to this cabinet should have access to an enhanced service. Cabinets 22 (near Somervilles Christmas Trees) and Cabinet 23 (on Ash Road opposite the junction for Brown Moss/Edgeley); both required a wayleave for the power connection. The wayleave has now been agreed and the cabinets expected to be connected by 22nd October. Final testing before going live will be 6 weeks so, assuming no issues during the final stage, these two cabinets are expected to go live in mid-December. Just in time for your Christmas live streaming! 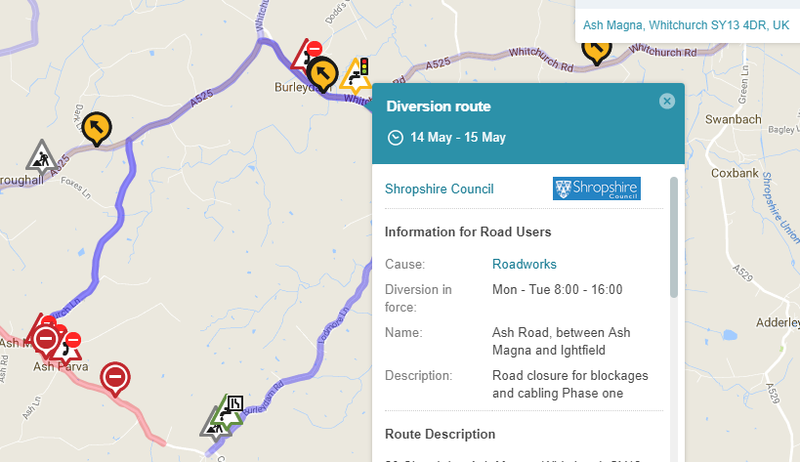 Openreach has informed us that cabinet 21 (the new cabinet in Ash Magna) is currently connected to the copper network working on the fibre spine and power connection. There are further engineering works to be done (the connection stage), followed by testing and assurance (activation stage) to be completed before hand over to the service providers. As things stand if everything goes according to plan, the engineering works will be complete towards the end of the summer with testing and handover expected in the autumn (Oct-Nov). 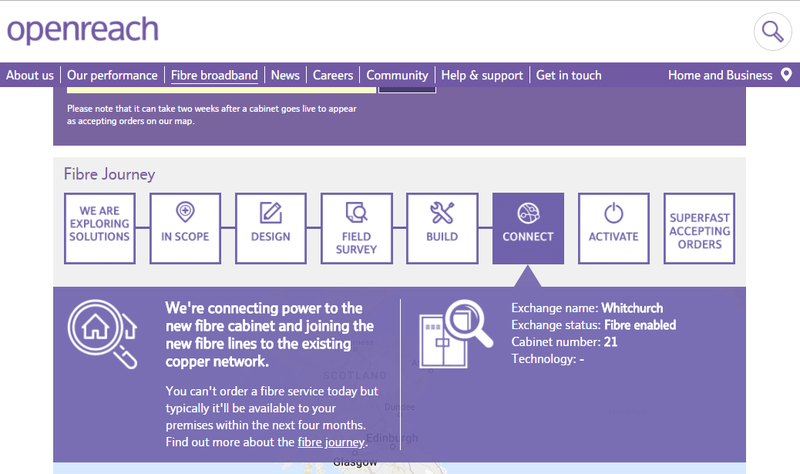 You may all be disappointed that fibre broadband will not now be available to you before the autumn months however Openreach has said if there is an opportunity to improve on these dates they will. 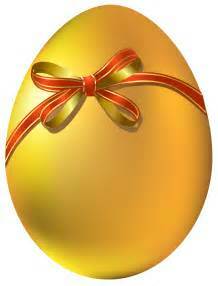 For the eagle eyed among you who have spotted you are now linked to cabinet no. 22 (near Somervilles) rather than 21, the position is similar to cabinet 21 but also requires a road closure and a private wayleave agreement. Hopefully the wayleave will be agreed quickly and activation of Whitchurch 22 will follow soon after Whitchurch 21.
and enter your landline number. 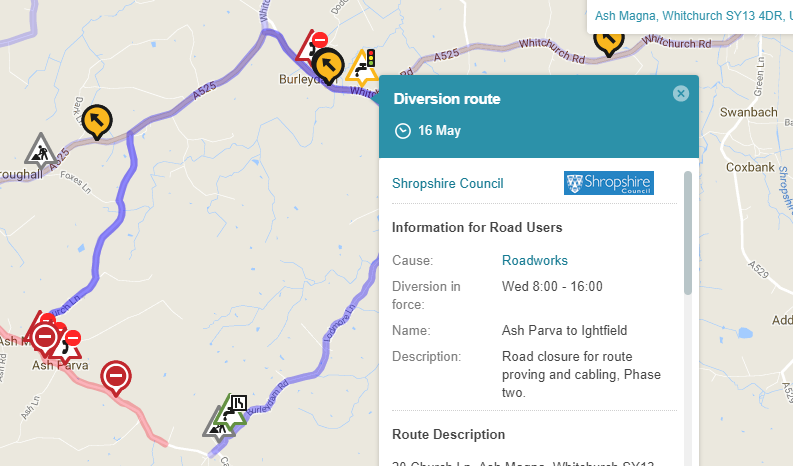 Purpose: Road closure for route proving and cabling, Phase two. The new fibre enabled cabinets have been installed however there is still a considerable amount of work required to connect the Ash cabinet (no21) to a power supply and the fibre network. 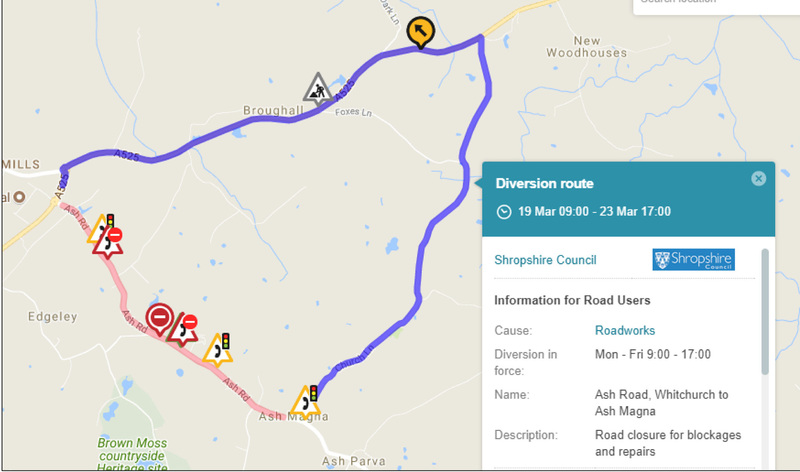 Following the works in March to install new tubing that carries the fibre cable into existing service ducts Openreach require a further road closure to enable them to install the fibre cable up Ash Lane and into the village. 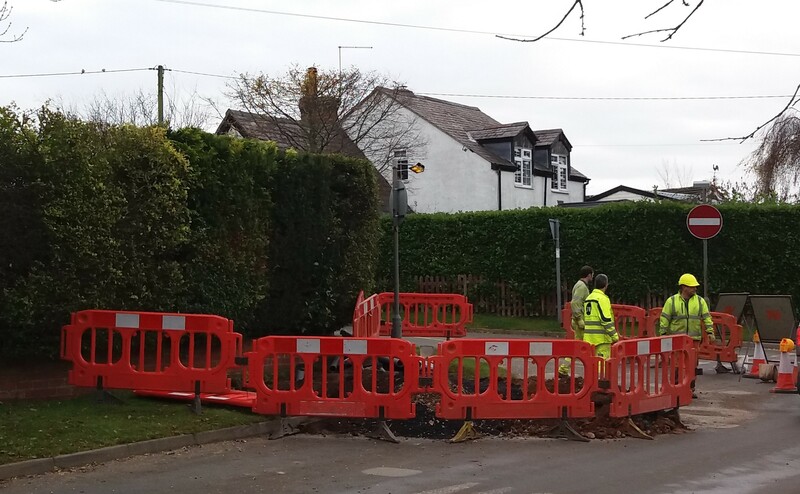 If all goes to plan, Openreach expect the cabinet in Ash Magna (Whitchurch 21) to go live in July 2018.